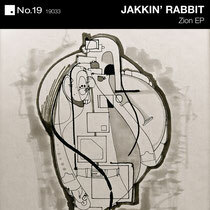 Jonny White’s No.19 Music teams up with UK duo Jakkin’ Rabbit for some house music featuring vocals from the legendary Robert Owens and the act’s own Danny Kane. Birmingham’s Danny Kane is an accomplished producer and multi instrumentalist who has worked with the likes of UB40, Chaka Khan, Bobby Womack and Shara Nelson, and now as part of Jakkin’ Rabbit with partner Marc Spence. Back in 2011 their track ‘Blame’ featured on the ‘Hot Waves 2’ compilation with its twisted and risqué video, but it has been joining up with Jonny White and No.19 Music that has brought the pair to the fore. 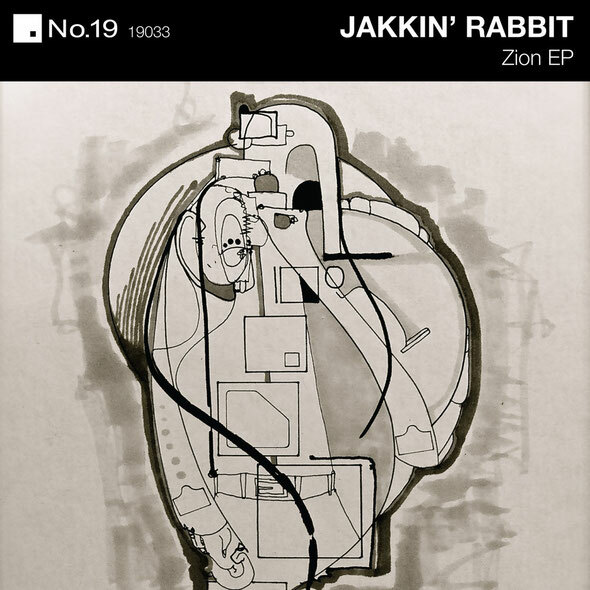 Their appearance on Art Department’s recent ‘Social Experiment 003’ gave Jakkin’ Rabbit a solid seal of approval with their collaborative track featuring Robert Owens a definite highlight in the mix. Now the pair are stepping up for their debut artist single, as No.19 welcome them to their stable of artists. The ‘Zion EP’ kicks off with ‘Mothership’ a record that once again features the timeless vocals of Robert Owens. Building on tight drum programming, subtle melodic elements and warm, bubbling bass Kane & Spence create a house groove that provides the perfect soundbed for Owens sultry vocal performance. Next up is ‘The Truth’, an intense old school 303-fuelled slice of house music featuring vocals from Jakkin Rabbit’s own Danny Kane. Chicago inspired drums, squelching acid and Kane’s incantation of “You can’t tell me nothing” is all that’s needed for this track. To complete the package Jakkin’ Rabbit serve up ‘How Deep’, a record that answers its own question with its deep house credentials on show courtesy of some filtered stabs, shuffling drums and understated vocal parts. It’s out now.